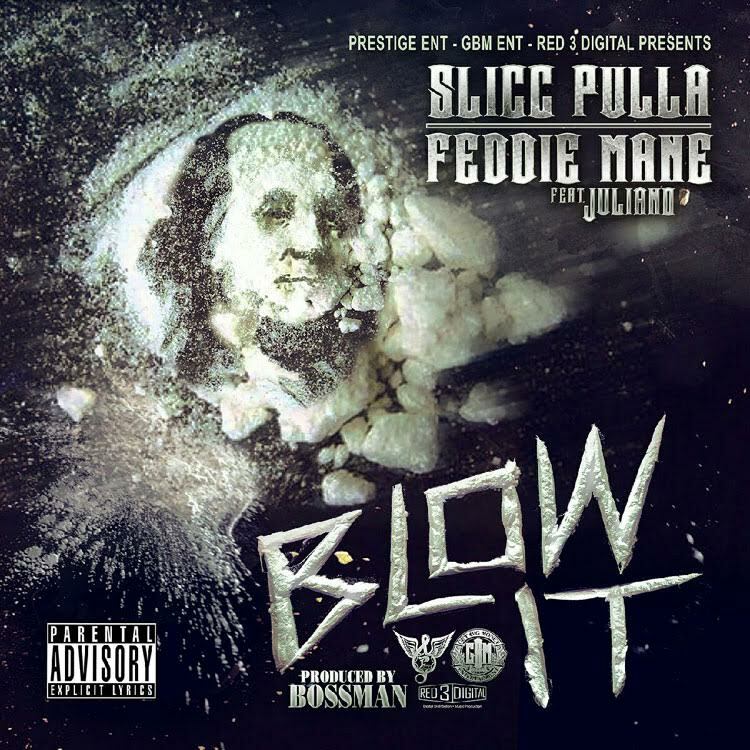 Today we’re serving up the next dish “Blow It” from Slicc Pulla and Feddie Mane featuring Zone 6 spitter Juliano. We hit ya’ll with the “Extras”, now it’s time to “Blow It”. Listen up and stay tuned as Slicc and Feddie are preparing to drop their all new Designer Street Music street album.